We would never be able to do what we do without the support of our various partners. The following companies have helped us in various ways get to where we are today. We can highly recommend these guys to any of you! 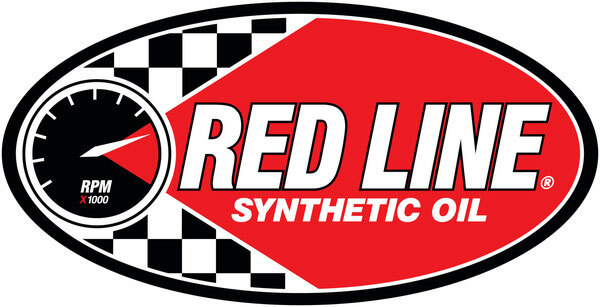 Red Line Oil provides a wide variety of lubricants for race cars, daily drivers, and many other uses! We’ve just started using their products and are looking forward to trying them all!